I’m officially a stay at home parent…but don’t call me lazy. Last week, a brown envelope dropped through the letterbox. I am now no longer employed by the county supply teaching service. Which makes me officially a stay at home mum. 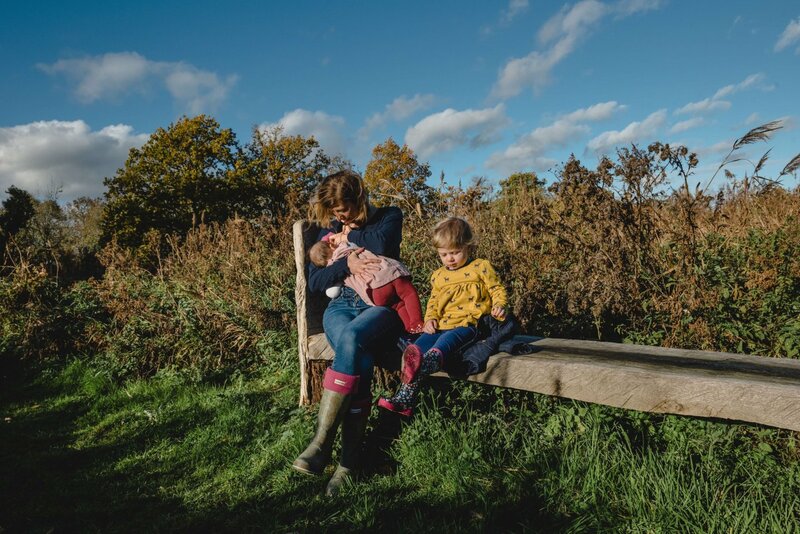 I know I’ve effectively been a stay at home parent since B was born ten months ago, as I knew that I wouldn’t be returning to my job as a supply teacher. But receiving my P45 has made it all a lot more real. I still identify myself as a primary school teacher. It consumed almost every aspect of my life when I was teaching full time, so I find it difficult to identify as anything else, when someone asks what I ‘do’. But in reality, I haven’t ‘worked’ full time for nearly four years now. I taught supply all the way through my pregnancy with M, then returned to supply teaching once she was ten months old, the age that B is now. It was very much a part time position though; I taught maybe one or two days per week, at one or two of my favourite schools as I didn’t want to be away from M for any more time than that. I knew that I wouldn’t go back to supply teaching after B was born. Having two small children to look after is hard work, and I can’t expect the grandparents to look after M and B for whole days. Even as a supply teacher, I didn’t leave with the children – I marked the books properly and made sure that the teacher had clear notes about how the learning had gone that day. Plus, supply teaching isn’t really compatible with nursery, as I have no idea which days I’ll be working, and can’t afford to put two children into nursery ‘just in case’. I know I could get a job doing something else if I wanted to, or find a part time teaching job. But the truth is, I simply don’t want to. When Matthew and I discussed our plans for starting a family, we both agreed that I would stay at home with the children when they were small, if we could afford for me to. I remember reading a book about child development when I was starting out on my Psychology degree. This particular paragraph was about attachment, and how important it is for children to have their mothers around for at least the first five years. At that point in my life, I wasn’t even sure whether I wanted to have children. But I knew that if I did have them, then I wanted to be able to be a stay-at-home parent for those first five years. We expect women to work as if they don’t have children and raise children as if they don’t work. It’s very much a case of damned if you do, damned if you don’t. I also understand how fortunate I am to be in this position that I don’t have to work. But, we have made sacrifices to be able to make this happen; we have a smaller garden and fewer holidays than our parent friends who both work. We eat out less and think before we spend money on new clothes, or even £2.60 on a hot chocolate from Costa. I don’t necessarily think that that’s a bad thing, though. If I’m honest, I sometimes feel a little embarrassed to say that I’m a stay-at-home mum. Unfortunately, I think the attitude of some people is that stay-at-home mums are lazy; using their children as an excuse not to contribute to the economy of their household. As for that, I think I’m more than contributing to the economy of our household. I joke that Matthew earns the money and I spend it; but in truth, I do. I handle the bills and the shopping and the meter readings. I make sure that everything gets paid on time, and that we’re getting the best deals when our car insurance/home insurance/tv package renewal roll around. All of this with a baby hanging off my hip and a two year old demanding a snack every 3.5 seconds. And yes, I make sure that his dinner is on the table every night when he gets home. But we all eat the same thing, together, so it would be a bit mean of me if I didn’t. But more importantly, I’m raising our children. I take them to clubs, to the library, to the park. I set up stimulating play and learning activities for them (but only once or twice a week, mind, I’m not superwoman). And yes, sometimes I shove the telly on and have half an hour to sit on the sofa. Usually because the sleep assassin that is B has had me up half the night and I’m dead on my feet by 3:15pm. Hmm, maybe there are some similarities with teaching. So, please don’t think I’m lazy when I say I’m a stay-at-home parent. I’m pretty sure that I work just as hard as my working counterparts; my colleagues are just a bit smaller in stature. I haven’t taught since before Gabe was born and he’s 3.5 but if someone asks I’ll still say I’m a teacher. I’m contemplating going back when Gabe starts school in September but even then I don’t really want to – I want to be there for school runs and assemblies and all the other things you can’t do if you’re working. I’m fortunate to make some money from my blog (nowhere near my teaching salary though) and if we can manage on that for another year or two then hopefully that’s what we’ll do. It’s hard though, and I’m always wondering if I made the right decision to have so much time away from my ‘real’ job. I gave so much of myself to teaching, that I don’t think I’ll ever go back to it while the children are children. I don’t think I’d have enough left of myself left over for them, if that makes sense? And that doesn’t seem right, somehow. 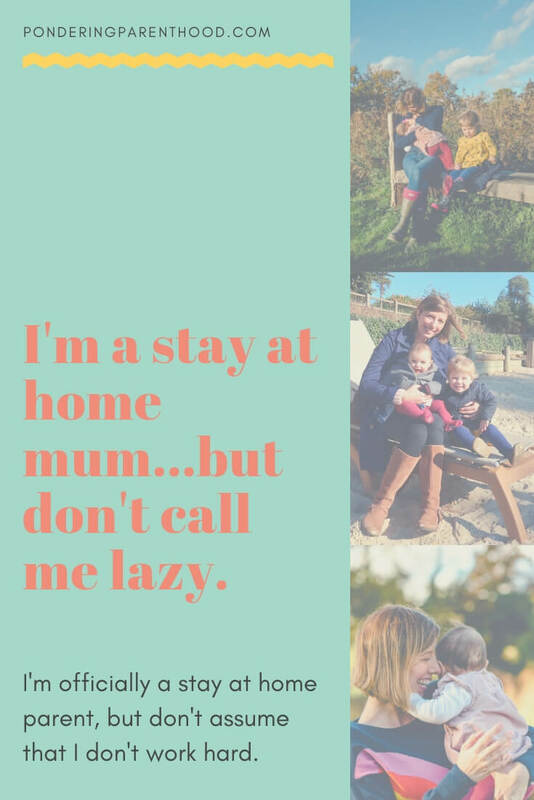 There is nothing lazy about a stay at home Mum. I was lucky enough to do it for 7 years whilst the older three were little. Unfortunately I can’t afford to now, but as much hard work as it is, it is even more rewarding! With two in childcare, and neither being eligible for free hours yet, I don’t think there would be very much left over from any wages that I made anyway, so even the economic argument doesn’t make sense for us at the moment. I agree, it is very rewarding and I know I won’t regret this time as a stay at home parent. 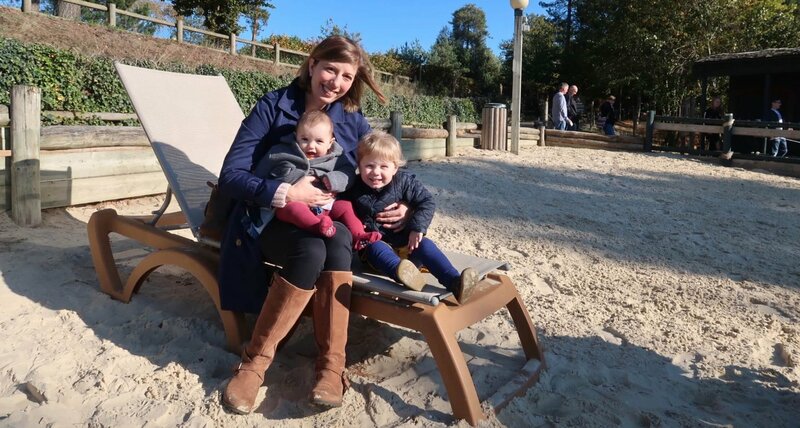 I used to be a primary school teacher – 15 years ago now – but when i became pregnant i didn’t want to miss out but also my husband works away most weeks – so i had to work around this. Being a mum IS A JOB and is not 9-5 and is 7 DAYS A WEEK! For my sins, I ended up setting up my own business creating keepsakes 15 years ago too – which I love doing and ironically now train predominantly mums in the UK but also overseas – who don’t want to go back to work – to start their own keepsake business – i work from home and it works as my girls are now 15 and 11 and i haven’t missed out on anything! Thank you. I do love teaching (mostly!) but I felt that I gave so much of myself to it, that if I were to go back to it now, there wouldn’t be enough of ‘me’ leftover for my girls. Perhaps once they’re both at school, I’ll go back to doing some supply teaching, but for now I’ll enjoy being at home with them. The only mothers I’ve met who haven’t returned to work are teachers! 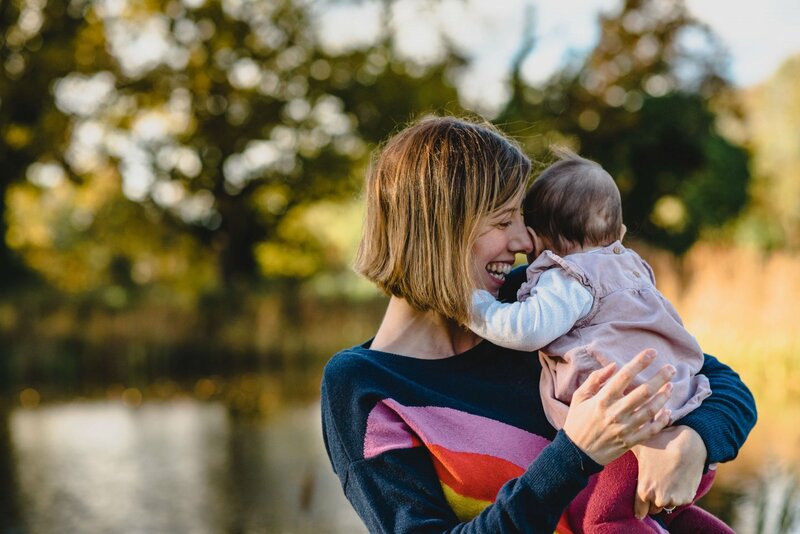 I stopped working as an Infant School Teacher two years ago today when I went on maternity leave to have my little girl and have no plans to return to work. I was only offered 4 days as part time working but knew that as they wanted me to head up the Nursery class again, it would be a 6 day job.